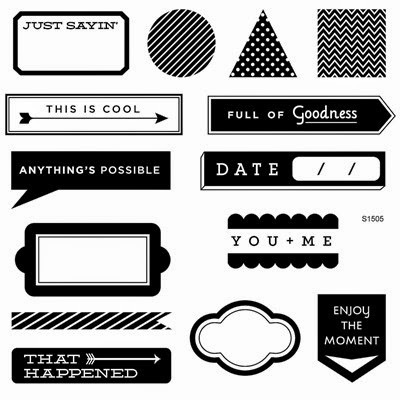 This Just Sayin' stamp set is so fun and versatile and only available in May!! It is only $5 with a $50 purchase! Or $17.95 without another purchase. 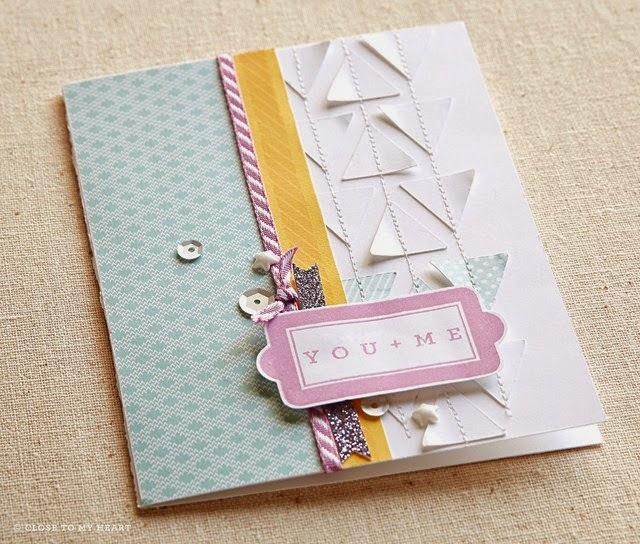 Also available only in May is the Taste of Summer Paper for $8.95, check it out here!